Ennui, despite the french-sounding name (from what Google tells me, it translates to ‘Boredom’), represents a musical duo hailing from Georgia, almost as far east in Europe as one can venture. This particular duo first met up and began recording music together six years ago, releasing new music at regular intervals. 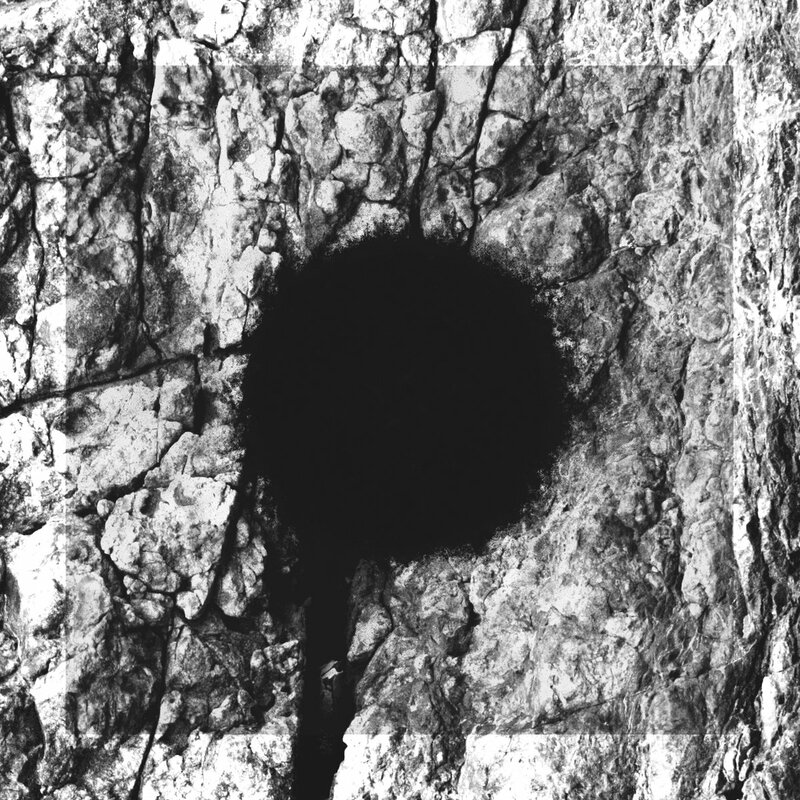 The last three years have been silent, however; But the promise of their fourth full-length release at the end of 2018 marks a long-awaited relapse into the atmospheric exploits of Ennui – Who, this time around, has brought along two guest musicians to really bring out the best of their upcoming release – Which will bear the title End of the Circle. For a band which focuses on the lyrical themes of sorrow, pain and death it is not unsurprising that they have chosen a heavily atmospheric and intense genre to go along with their texts; The band is, as they have been all along, a Funeral Doom Metal act and a very meticulous and detail-oriented one at that (something which caught my interest and admiration early on). 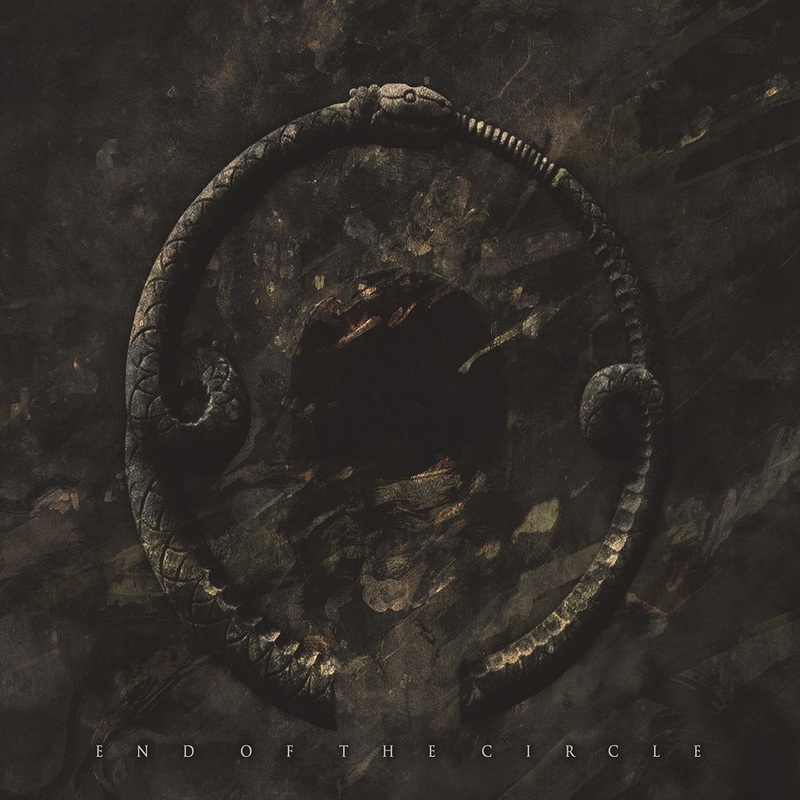 End of the Circle contains three tracks, with a running total of a whopping one hour and twelve minutes, with two tracks running for twenty minutes and the third for the remaining thirty-two. As a part of the concept of the record, each of the three tracks represent a different aspect of their chosen genre – And, as such, a slightly different approach is taken when performing each track. The differences are fairly subtle, however (all three are dominated by a slow, relentless, pounding atmosphere) and are best noticed when the album is played out in its entirety (something I always recommend by the way). And, despite the small variations, you still get the feeling that all three songs are written and performed by the same band – A very dedicated, talented, melancholic one at that. No doubt Ennui is going to be a band that I will be keeping an eye on in the future, and End of the Circle is definitely going to get a special place in my music collection. A must-listen for any fans of crushingly depressive Doom Metal. Sadly, I am not able to do much else but link to the teaser for the album, since the band has yet to reveal anything else on social media up until now. But still highly recommended. Recommended for fans of Who Dies In Siberian Slush and Ahab.